This is a tutorial for introducing Nuxt.js and Bulma with TypeScript. 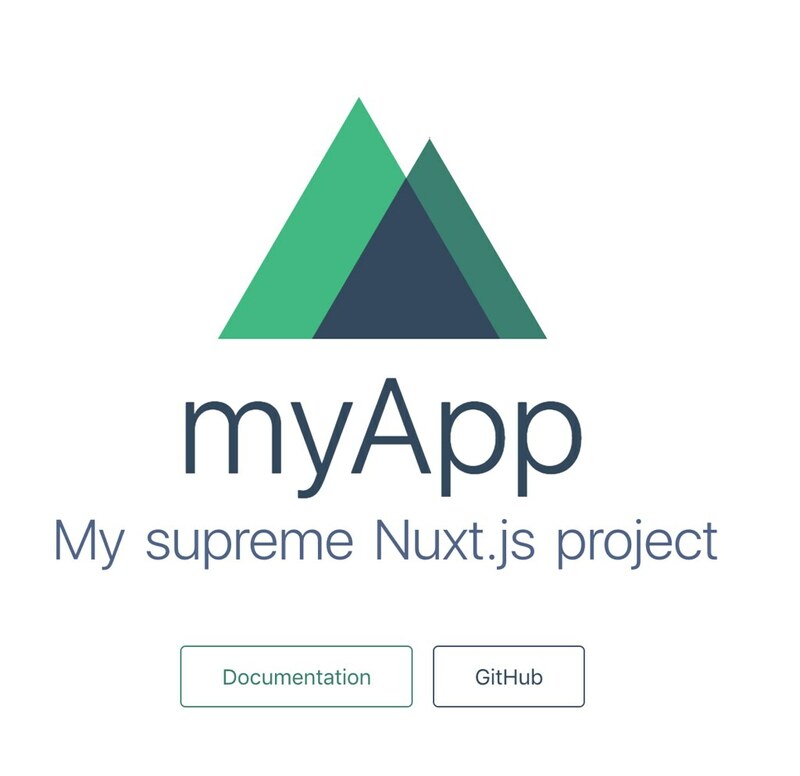 Nuxt.js : Vue.js Meta Framework to create complex, fast & universal web applications quickly. After executing above commands, please execute open http:localhost:3000 or see the URL in your browser. After then, get the secret information by Firebase Admin SDK to Your Server. 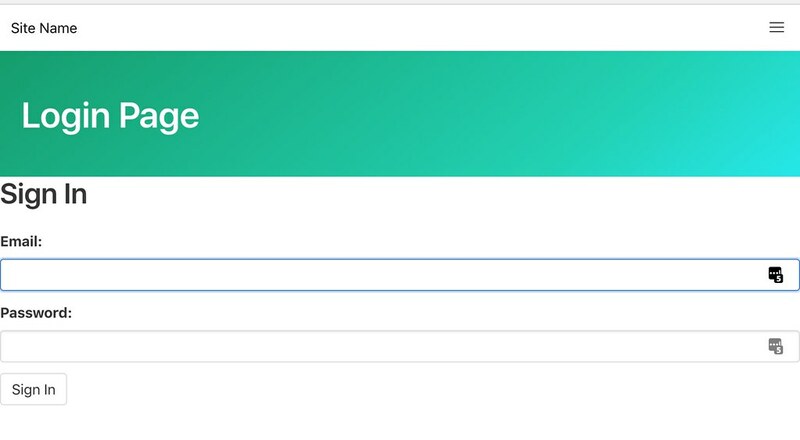 Set the above credential information to .env. title: "Nuxt Edge Serverless Template"
* Returns a Promise with the Decoded ID Token and adds it to req.user.